So what’s new in this trailer? Well, quite a lot actually. Like the new gimmick for each of the versions. Because you see, from generation 2 onwards, the two games in a generation have been different in some major way. That might be a different legendary in each version. 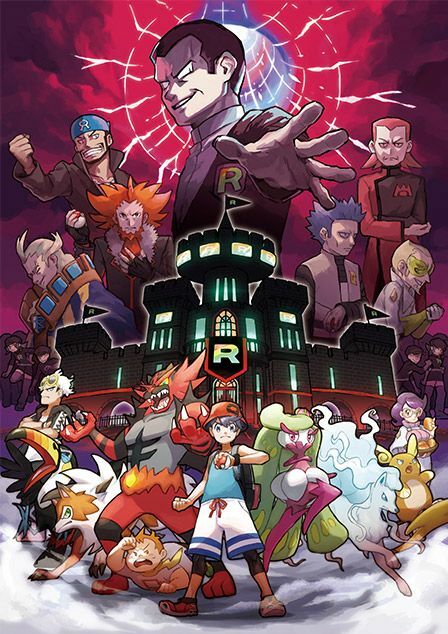 It might be a whole separate region villain team. Or heck, it could be a different world layout like in generation 5. And for generation 7, it seems like the gimmick is time. Pokemon Sun and Pokemon Moon are apparently set 12 hours apart. According to the trailer, this means events will play out slightly differently in each game. 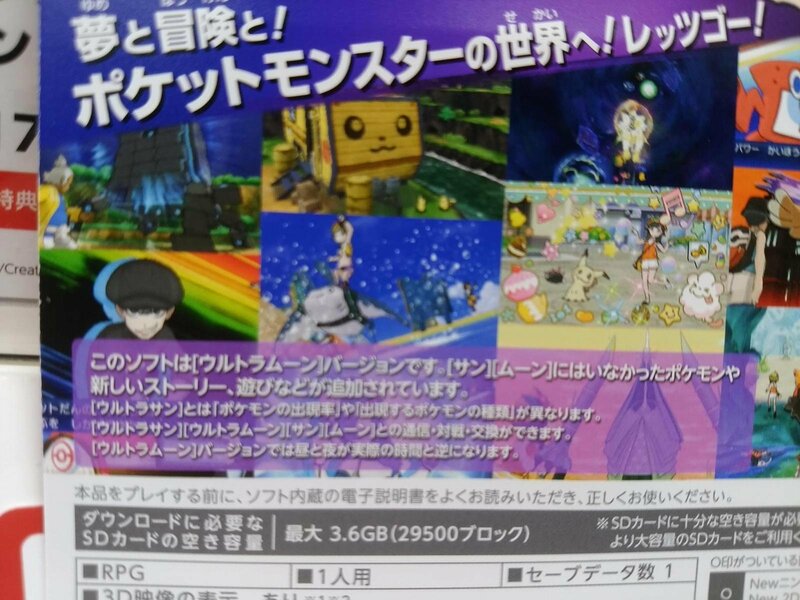 Pokemon Sun will match the 3DS clock, and Pokemon Moon will be twelve hours from it. It’s a clever concept, I’ll give them that. But it does seem a tad… flawed. I mean, don’t the games already have a clock? Because they definitely have time, and day and night have been important aspects of the series since gen 2. So what happens if you leave the clock running for 12 hours in Pokemon Sun? Do you get the time specific events from Pokemon Moon? If not, why? How does the time offset stay meaningful? More interestingly than that though, is the Aether Foundation. Who are they? Well, they seem to be another mysterious organisation operating in the Alola region. 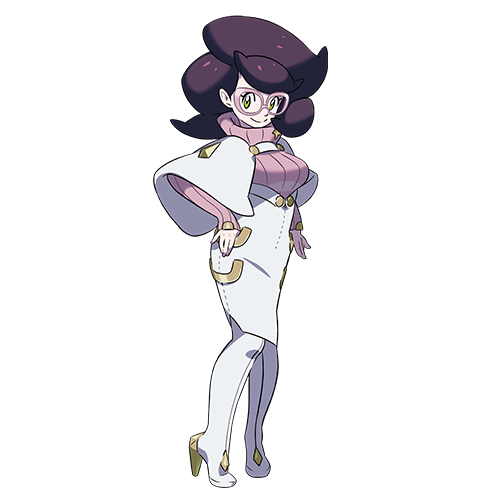 Claiming to care for Pokemon who’ve been hurt and operating a private island called Aether Paradise, they seem to have an important role in the story in some way. The branch-chief of the foundation. The assistant branch chief of the organisation. They’re an interesting bunch, and very much have a ‘good’ villain team setup going on here. As a result, they really don’t like Team Skull very much, and the latter are very keen to return the favour. 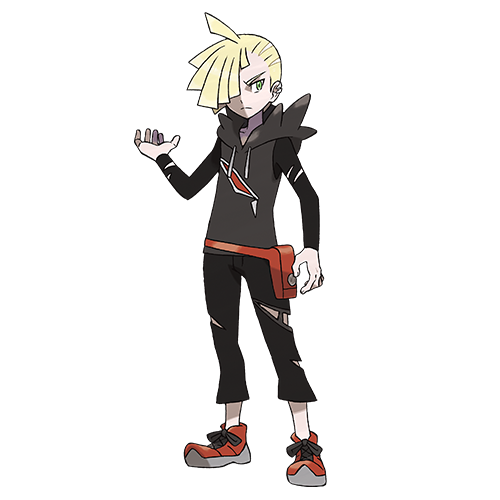 Like Team Skull’s enforcer, Gladion. He seems very much like a rival character in this game, in the darker sense of Silver and the likes from the earlier games. 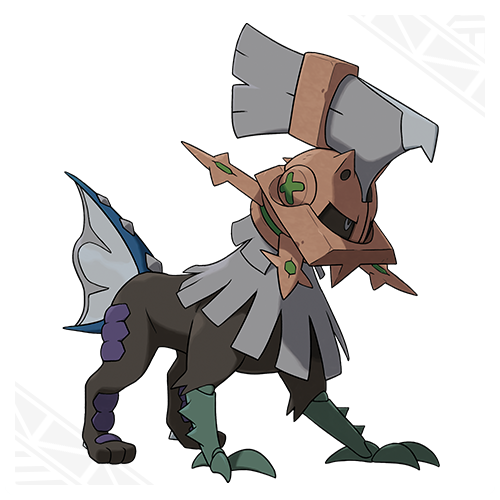 He also has an interesting new Pokemon, named Type: Null. Yes, that’s the name. It’s a Normal type Pokemon who’s name is somehow ‘Type: Null’. It’s a synthetic Pokemon created by Team Skull to ‘synthesise the strengths of various Pokemon’, and is supposedly built to complete a certain mission. Which will apparently involve being powerful enough to rival those spoken of in mythology. So yeah, Team Skull are apparently a bit more competent than we previously thought, and basically made their own equivalent to Mewtwo or Genesect. 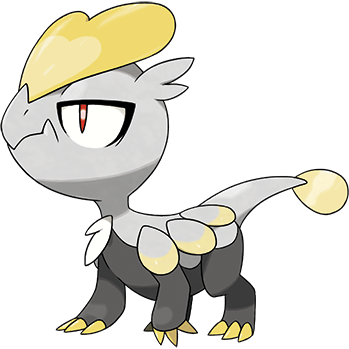 There’s also Jangmo-o, a Dragon type Pokemon which very clearly seems to be part of a two part evolutionary line. This Pokemon apparently has the ‘pride of a warrior’, as well as the abilities Bulletproof or Soundproof. Wonder what it’ll become then? The Dragonite, Salamence or Garchomp of the region? Or just the Haxorus of the Alola region? 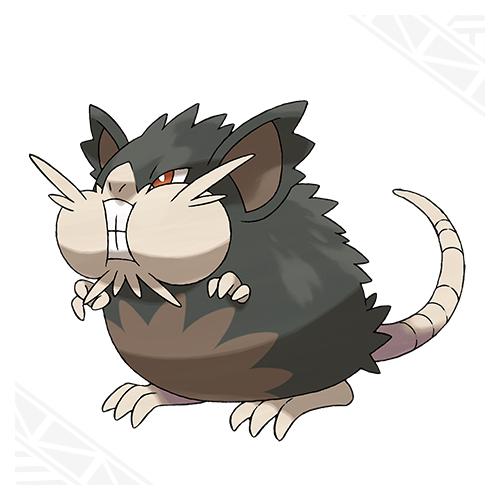 Also revealed was Alolan Ratticate, who as expected, is a Dark/Normal type. 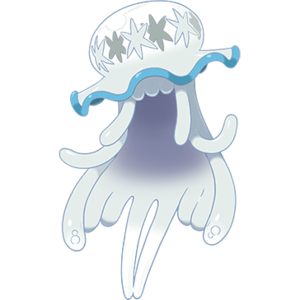 It has the abilities Gluttony or Hustle, and replaces Gumshooes as the Verdant Cavern Totem Pokemon in Pokemon Moon. Because urban areas are their main habitat, their diet is higher in calories than ordinary Raticate. As a result, they have become hefty. There are rumors that a certain top-notch restaurant takes advantage of Alolan Raticate’s taste buds by bringing it along when choosing ingredients to buy, and having it taste test new dishes. It’s very literally a Ratatouille character, which also gets a shout out to the obesity ‘crisis’ on top of that. In addition to new Pokemon, there’s also a new Pokedex feature called the Poke Finder. 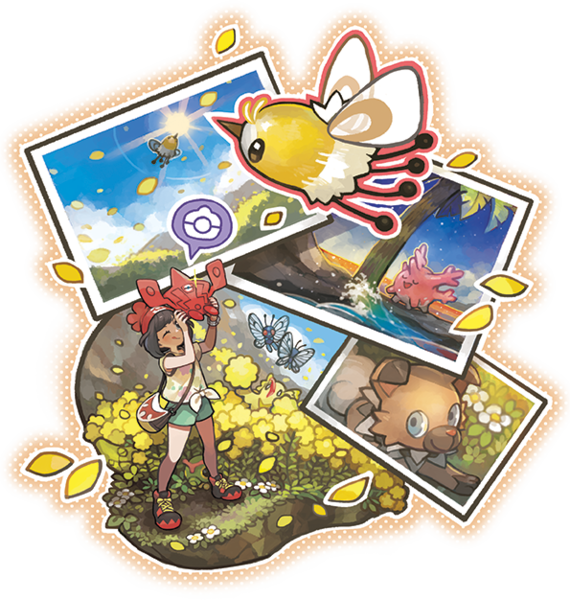 This lets the player use the Rotom Pokedex to take photos of Pokemon, Pokemon Snap style. No idea whether it has other uses, but it does seem like you get new features for taking photos as you get better at it, like a much needed zoom function. 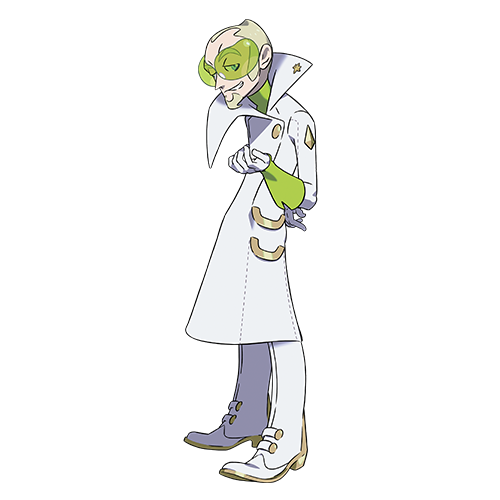 Other additions include the return of Dexio and Sina from Pokemon X and Y, who give the player a Zygarde Cube and ask them to collect Zygarde Cores and Cells. This apparently opens up the path to finding Zygarde, for some currently unknown reason. Finally, we get perhaps the most interesting reveal of all. Namely, the Ultra Beasts. 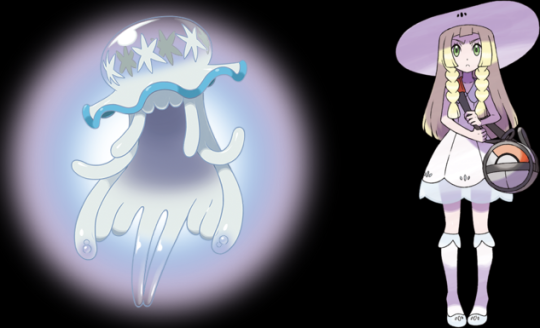 These strange creatures apparently possess ‘mighty’ powers and pose a threat to humans and Pokemon alike. 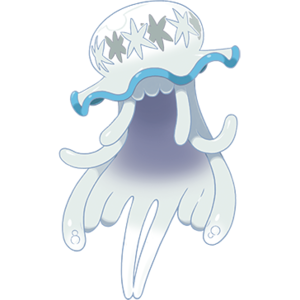 The Aether Foundation is researching them, and has currently found one called UB-01. 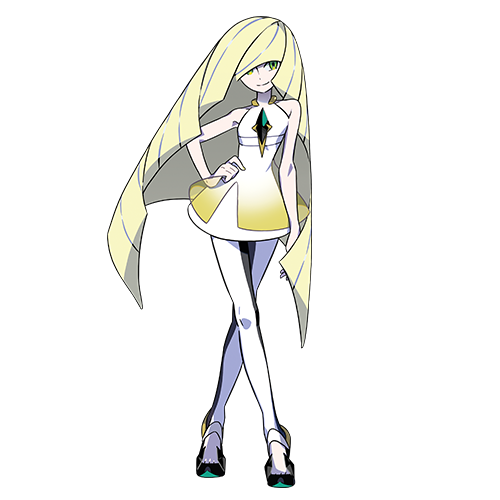 This beast has a body made of a glass like substance that constantly changes shape and moves in ways resembling a young girl. So are these beasts special Pokemon? Random enemies you can fight in battles? 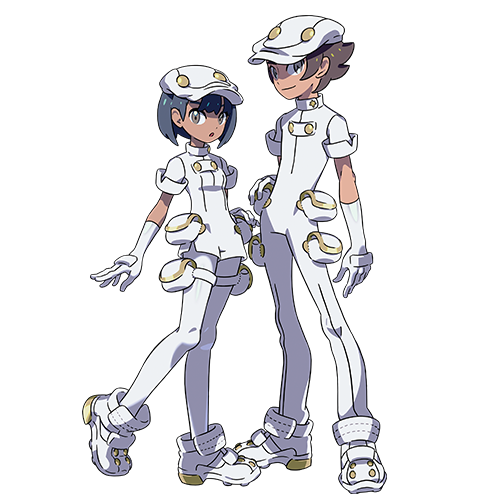 Something created by Team Skull or the Aether Foundation? We don’t currently know, but they do seem interesting none the less. Perhaps they’ve got a link to Solgaleo or Lunaala that’s explained in the endgame. 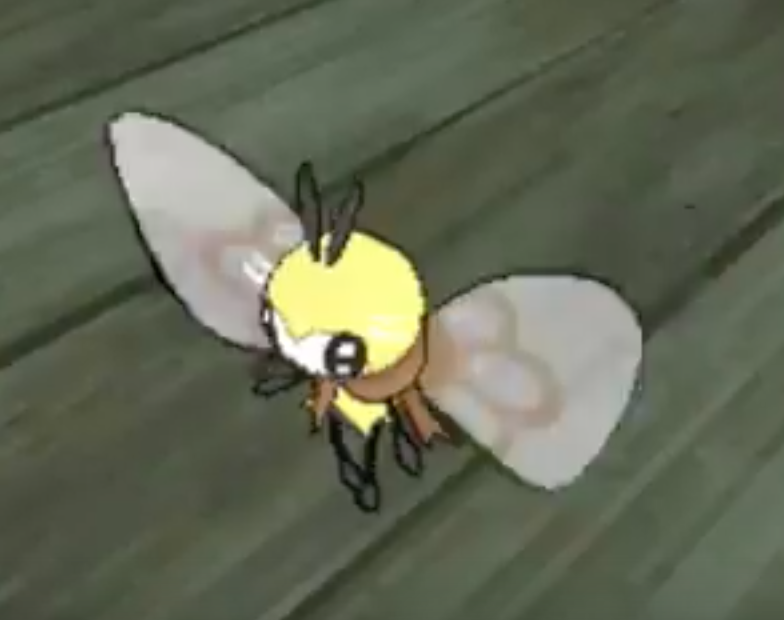 Based on the video, it seems like it’s a Cutiefly evolution, albeit one that’s not officially been revealed yet. And that’s pretty much everything from today’s trailer. It was a pretty good video for the most part, lots of new Pokemon and characters were shown and the new features made the game ten times more innovative than any such title that came before it. Let’s hope Game Freak actually uses all these new characters and features to their full potential in the actual game! Team Rocket Return in Pokemon Ultra Sun and Ultra Moon!